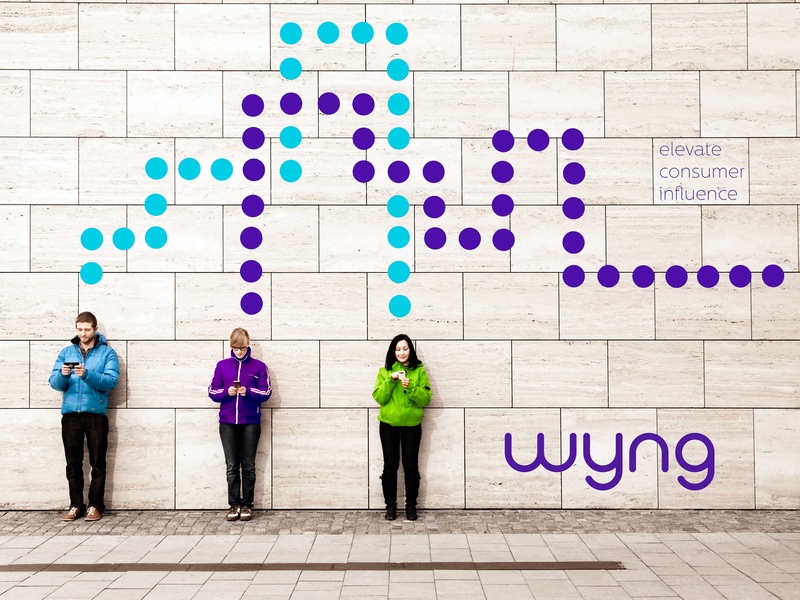 At Wyng, we pride ourselves on being a group that has focused attention on helping brands move faster, deliver more and create impactful, easy-to-launch, stylish digital campaigns. We’re looking for people to join the Wyng team who are as excited as we are to help change the way brands and agencies are engaging with and selling to consumers.We're headquartered in New York City, and we proud to invest in the people and work that make Wyng unique! We are always looking for talented, creative, and out-of-the box thinkers to help us shape the future of digital marketing and advertising. Stay in touch with us to learn about new opportunities and openings first!